How can I be part of the next Community Meet Up? Every month The BelleToday Team opens it's doors to members of its communities to help boost their motivation by sharing our happiness with our communities. Since we've launched The Chrono Geno Nutrition Diet we'd like to continue this tradition with this unique community and we'd like YOU to come and be a part of each month's exciting event! I've decided to put up this forum to help us all keep in touch and of course use this as your all access pass to the next Community Meet Up. The meet up was great! Thank you, Team CGN and especially to Dr. Claude Chauchard for enlightening us. It's better to hear the teacher live. He he he! Good job! glad that you found the meet up helpful. I really hope that more will attend our next one! :) It's good to meet other people who are on a similar journey right? Looking forward to seeing you again soon, Princess! The Meet up was Great! It was really worth it. I now understand how the diet works and i was able to ask Dr. Chauchard important things about the program. :D I really suggest that everyone doing this programs attend the meet ups para maintindihan mabuti yung program. The first ever Chrono-Geno-Nutrition Diet meet-up with Dr. Claude Chauchard was a success! 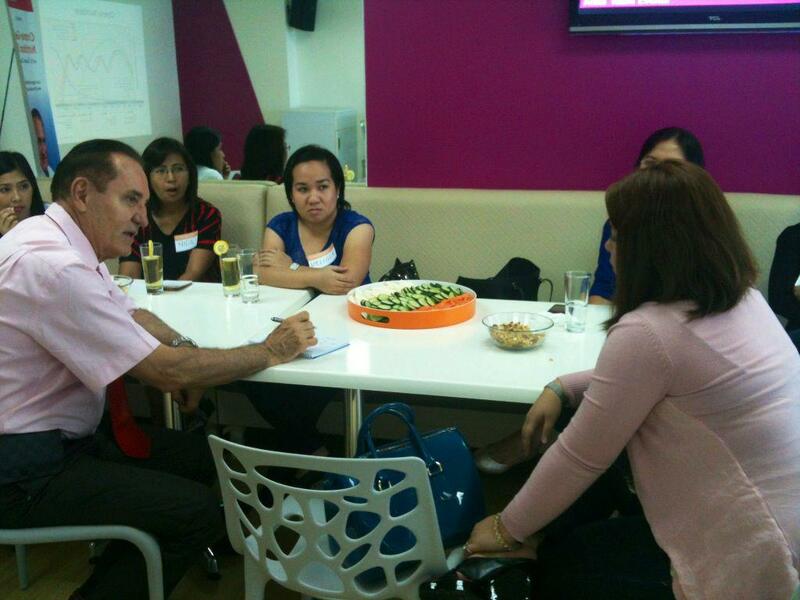 Like Charmaine mentioned, Dr. Claude Chauchard is coming to Manila and he wants to meet all of you! There will be limited slots, so please RSVP by emailing us at support@anxateam.com on or before Tuesday August 28. Wow! so early! :D but I'll be there! Just let me know the exact address. In behalf of the team, I would like to invite you to come to our August meet-up, with no other than Dr. Claude Chauchard! 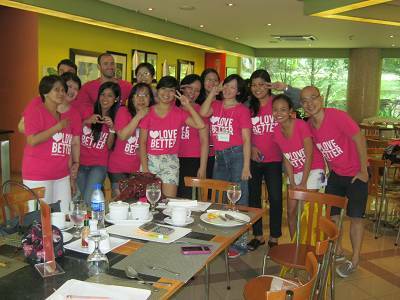 The meet-up will be this coming Friday, August 31, 10 am - 12 pm here in our Alabang office!